National Heavy Haulage has demonstrated experience in the transportation of equipment of any size. If you need a company you can rely upon to get the job done right first time, every time, we are the ones you can trust to deliver. National Heavy Haulage operates specialised trailers up to a 200 tonne capacity throughout Australia. Our vehicles are state of the art and in most cases, are built specifically for a particular haul, project or task. Our vehicles are operated by staff that are classed the best in their field, who are supervised by experienced and long servicing employees. Due to the depth of our client base, we focus mainly on major projects and pride ourselves on providing personalised services. We provide comprehensive services from pre planning to the coordination, management and execution of large and complex transportation anywhere throughout Australia. 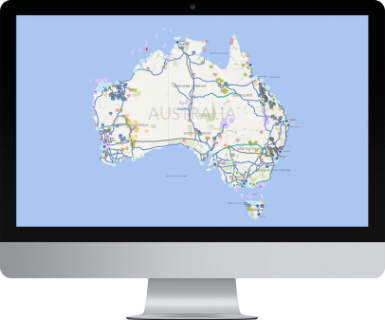 National Heavy Haulage Trucks have satellite tracking installed, so our clients’ can stay informed of where their cargo is at all times. 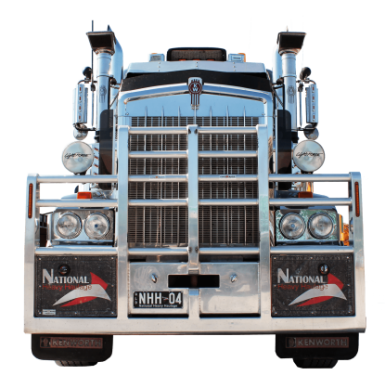 National Heavy Haulage is part of a National Group of companies. 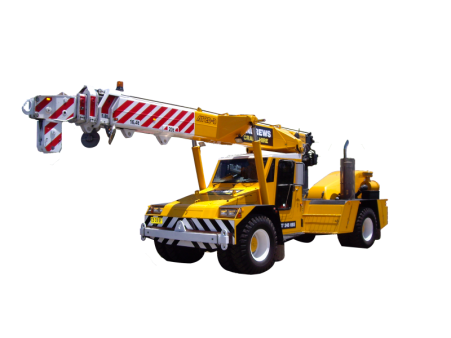 We offer additional services through these companies such as lifting and shifting using cranes and the transport and shipping of freight to international locations. We manage all planning and logistics which not only saves our clients’ time and money, but gives them the peace of mind knowing what has been quoted will happen in a safe and efficient manner.